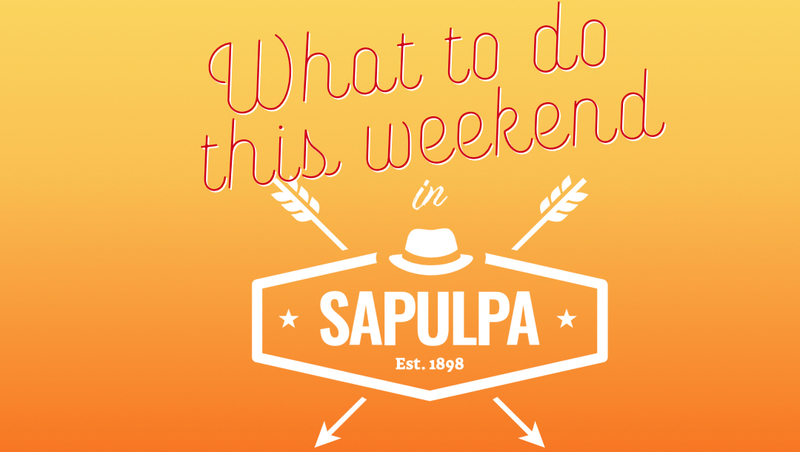 Art classes, a wrestling dual, and bowling are what’s on the event list for this weekend in Sapulpa! Dream Catcher Canvas Class from 6:30 to 8:30 p.m. at The Painting Gypsy Studio at 619 North Mission Street in Sapulpa. This is a step-by-step instructor-led painting class for $25 per person. For more information please visit the Facebook page here. Sapulpa Junior High and High School Wrestling Dual at 7 p.m. against Union at Sapulpa High School Chieftain Center.. Paint & Pizza Party from 6:30 to 8:30 p.m. at The Painting Gypsy Studio at 619 North Mission Street in Sapulpa. The cost of $10 per person includes a ceramic piece from the party shelf, the studio fee, pizza, lemonade and candy. For more information please visit the Facebook page here. Sapulpa Youth Baseball Registrations from 10 a.m. to 2 p.m. at 1521 South Wickham Road, Sapulpa. Early Bird registrations are $100 on January 26th and $125 thereafter. For questions please text message Anissa at 918-859-2984 or Misty at 918-520-4900. For more information and other registration dates you may also visit the Facebook event page here.